A companion series of monthly episodes. "Evansville Over-Medium" features local chefs and kitchen staff, and "Evansville On The Rocks" featuring local front of house personalities. All interviews are conducted by Evansville Brewmaster, Joshua Pietrowski, and a rotating cast of co-hosts. 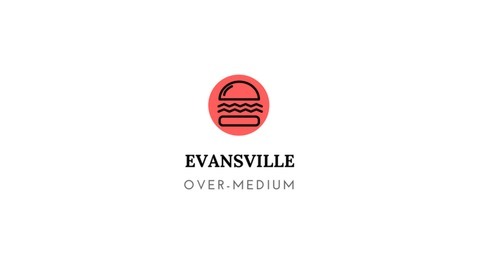 My co-host Cory and I sit down with longtime bartender, JT Norris, and longtime kitchen manager, Aaron Vukovich, to discuss downtown Evansville's iconic after-work, greasy dinner, and late-night stop.